MySQL image is secure, up-to-date, and pre-configured to work out of the box. MySQL is a fast, reliable, scalable, and easy to use open-source relational database system. MySQL Server is designed to handle mission-critical, heavy-load production applications. 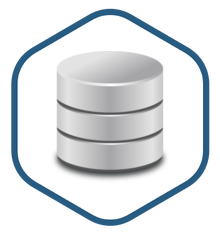 Fast, multi-threaded, multi-user, and robust SQL (Structured Query Language) database server. It supports multiple storage engines, allowing one to choose the one that is most effective for each table in the application. Many programming languages with language-specific APIs include libraries for accessing MySQL databases.